Which countries have you visited so far? Assuming this does not include airports (therefore I cannot put Germany on this list), then I have visited England, Norway, Iceland, and Costa Rica. And West Virginia, which some in my part of the USA might consider to be a foreign country, but that’s a different topic. 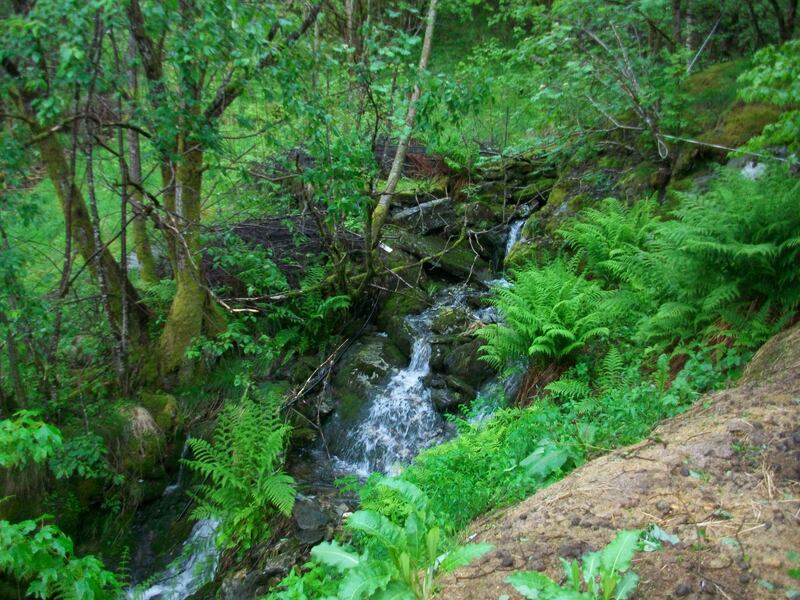 A lovely little stream in the woods in southern Norway. It looks a lot like West Virginia, actually. Which destination is at the top of your bucket list? In other words: where do you REALLY want to go some day? I have a long travel wish list! But some of top ones are Finland, Ireland, Faroe Islands, and Canada. It’s been a while since I’ve written a travel post, because it’s been a while (far too long) since I’ve been on a trip. But last week I finally went on another adventure to a new land – and this time, I actually stayed in my own country. The farthest west I’d ever been before was Kentucky (I’m east coast born and bred, in case you didn’t know). Last week I ventured all the way to northern Idaho. 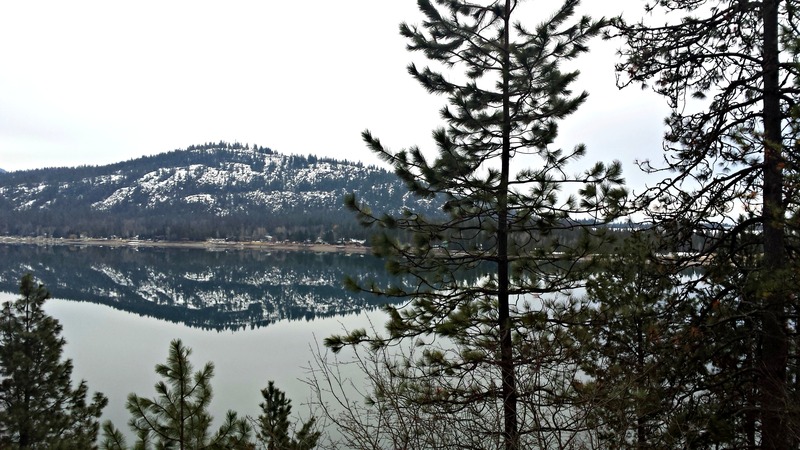 Evergreens, mountains, a mirror lake, and snow – what’s not to love?